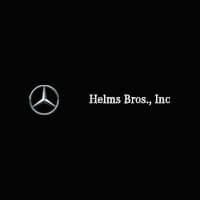 When you shop at Helms Bros., Inc., you actually get the benefit of two great support facilities. 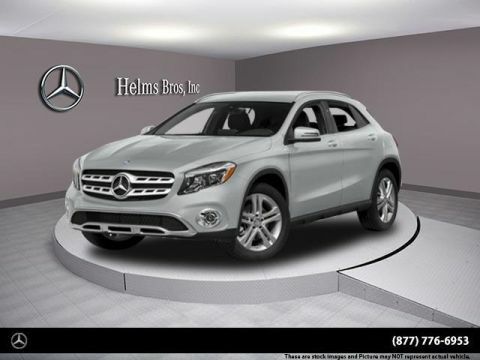 Though our showroom is located in Bayside, we also have a service facility in Flushing. This way both of our facilities are given the room that they need to give you the customer service that you deserve. 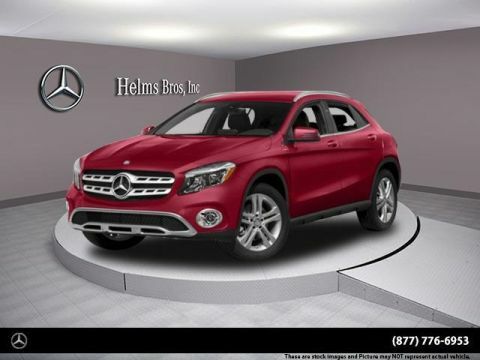 What’s more, when you buy a car with Helms Bros., Inc., you become a part of our VIP program. Between our two facilities, we have positioned ourselves to serve customers all across New York City. If you live or work in Bayside, Flushing, Queens, Bronx, Queens Village, Jamaica, Great Neck, or any of the surrounding areas, then you should stop in and see us soon. We look forward to working with you, and we can’t wait to help you get into a great car or get the service that you need for your Mercedes-Benz.